Anglo Dutch oil giant Shell could be about to drop one or both of two planned North American investment projects with marine implications, according to the Houston Chronicle. 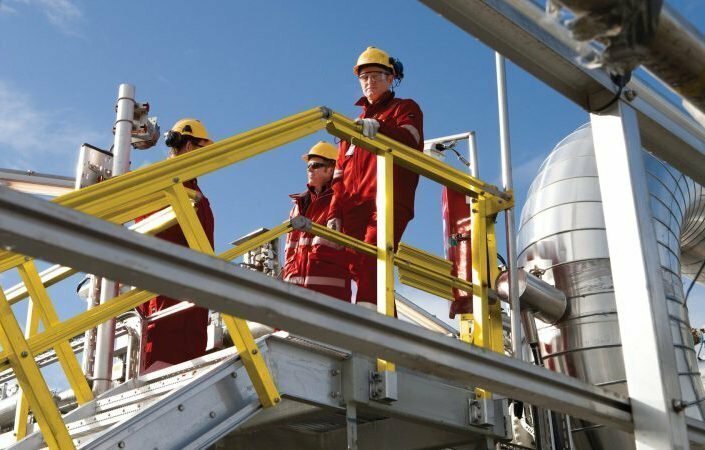 Analysts base their prediction on the fact that Shell is going through the process of cutting 12,500 jobs and more than $2bn in capital spending by the end of 2016. With the company announcing on Tuesday that it is going ahead with an onshore project in Pennsylvania, a multibillion-dollar petrochemical complex near Pittsburgh, analysts say it is much less likely that other projects will proceed. That means either one or both of the Lake Charles liquefied natural gas (LNG) export project in Louisiana and the Vito deep-water project in the Gulf of Mexico will miss out. Shell simply can’t afford so many mega projects while tightening its belt to adjust to the long-term drop in oil prices. The Lake Charles LNG project was inherited by Shell through London-based BG Group which Shell acquired recently for $50bn.